As Founder and Managing Partner, Jay Carnahan is ORION Property Partner’s most senior executive, responsible for the overall business of the firm and the delivery of its “best-in-class” real estate services, including highly strategic and historically successful project leasing, investment advisory, tenant representation, design and development, and market analysis and forecasting. Transpacific Development Company, PM Realty Group, and Transwestern. Over the course of his career, he has been involved in the acquisition, development, property management and marketing and leasing of over 50 million square feet of some of the most significant Class A office properties on the West Coast. This includes direct responsibility for the leasing and property management of the Irvine Company’s entire multi-million-square-foot Orange County office portfolio. Unique to his experience, Carnahan has been directly involved as a general partner in all phases of the development, lease-up and management of over 5 million square feet of institutional-quality high-rise and suburban office and industrial properties in the Bay Area, Los Angeles and Orange County, California and Honolulu Hawaii. The majority of this portfolio was ultimately acquired by EQ Office/Blackstone. Carnahan graduated with honors from the University of California, Santa Barbara with a bachelor’s degree in Political Science. 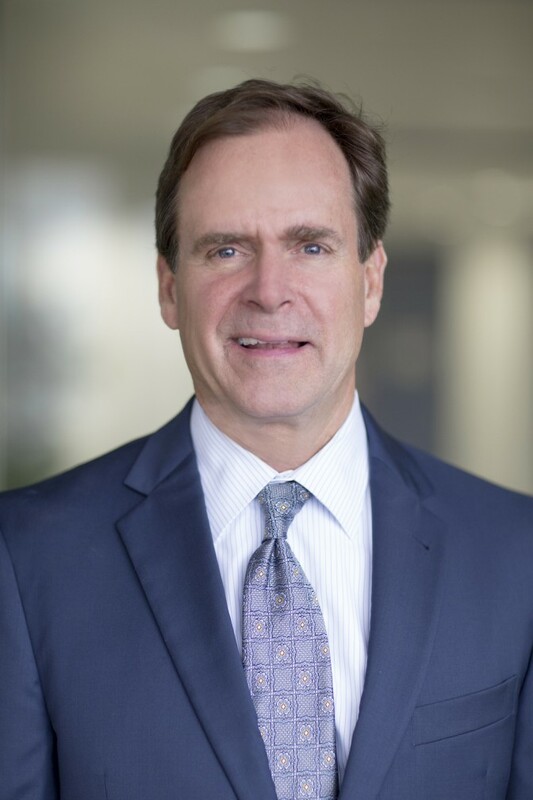 He serves on the advisory board for The Center for Real Estate at the University of California, Irvine’s Paul Merage School of Business and is an active member of the Urban Land Institute (ULI) and the National Association of Industrial and Office Properties (NAIOP). Carnahan is a licensed California Real Estate Broker. Part of the commercial real estate industry since 1981, Richard Essen has an intimate knowledge of the leasing process from both the landlord and tenant perspective, and brings those perspectives to work each day for the benefit of ORION’s broad client base. Over more than three decades, Essen has represented landlords and tenants in more than 5 million square feet of transactions with a consideration in excess of $400 million. An expert in the Orange County office market, he has directed the leasing strategies for many high-profile, multi-tenant office properties including Irvine Concourse/Main Plaza, South Coast Metro Center, Newport Gateway, 100 Bayview, Century Centre and Pacific Financial Plaza/800 and 840 Newport Center Drive. Essen’s extensive tenant representation work has included transactions with equally well-known firms in the following industries: Pharmaceutical (Pfizer, Pharmacia), Consumer Products (Procter & Gamble, Bausch & Lomb), Technology (Canon Computer Systems, Intel, Siemens), Risk Management (Allstate, SullivanCurtisMonroe), Media (Bates Advertising USA, Casanova Pendrill), Automotive (Infiniti, Nissan Motor Corp) and Municipal Finance (Fieldman Rolapp Associates). Prior to joining ORION, Essen spent 25 years with Cushman & Wakefield as a Senior Director. He received his associate degree from Bristol College, is a member of NAIOP SoCal and is a licensed California Real Estate Broker. 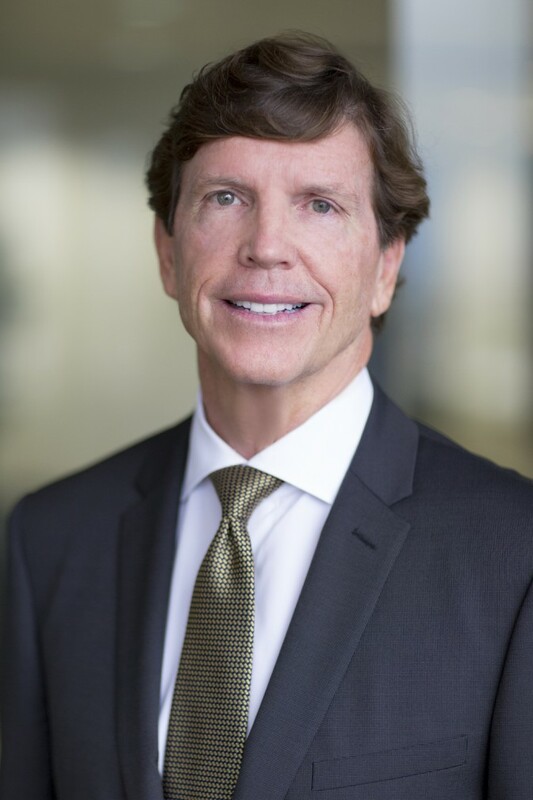 Barry Gail brings more than 34 years of Orange County market experience to his role as Principal at ORION Property Partners, where he specializes in tenant representation and leasing strategy for organizations seeking premier Class A office space. Over the course of his career, Gail has been responsible for over 10 million square feet of leased space. This includes deals at countless high profile properties for some of the nation’s most recognized organizations, such as MetLife, Dean Witter, The Irvine Company, TA Realty, Transpacific Development Company, John Hancock and The Koll Company. Prior to joining ORION, Gail was a Senior Director with Cushman & Wakefield, where he was lead broker for some of Orange County’s most recognized Class A office properties. During that time, he was consistently recognized as a top ten producer. For ORION, Gail delivers this same award-winning combination of market knowledge, depth of experience, relationships, integrity and persistence in negotiating transactions. Gail received his bachelor’s degree in Marketing from LaSalle University and an MBA from Pepperdine University. 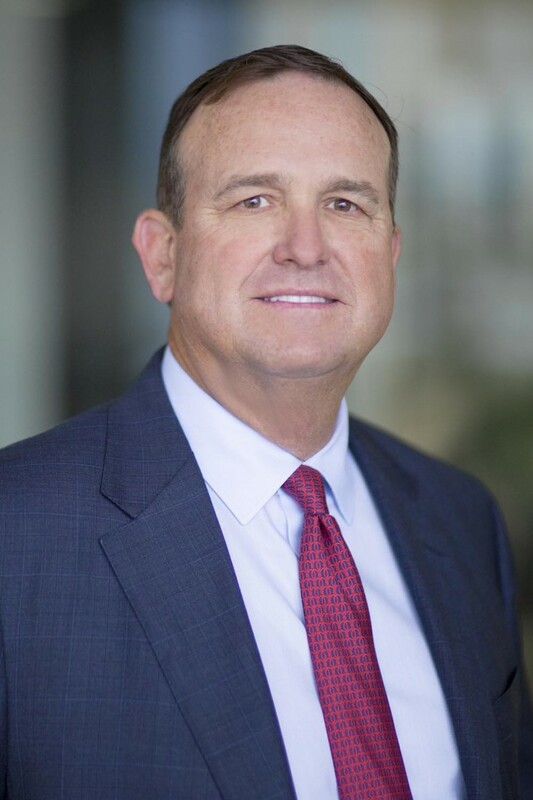 He is a member of the National Association of Industrial and Office Properties (NAIOP) and a multiple Broker of the Year Award recipient from both The Koll Company and The Irvine Company. Carter has been in the industry for over 10 years specializing in commercial properties representing both landlords/owners and tenants/buyers. He is a member of CORFAC International, the American Industrial Real Estate Association (AIR), and the National Association of Industrial and Office Properties (NAIOP). Carter has worked with clients such as HPA Architects, Weingarten Realty, EQ Office, Dolphin Partners, Regents Capital, Skyco Skylights, Emmes and Skipjack Boats. In the last 3 years Carter has completed over 150 transactions, in excess of $84M. Carter was born and raised in Newport Beach. He attended Harbor Day School through 8th grade and then graduated from Corona Del Mar High School where he sailed and rowed crew competitively. 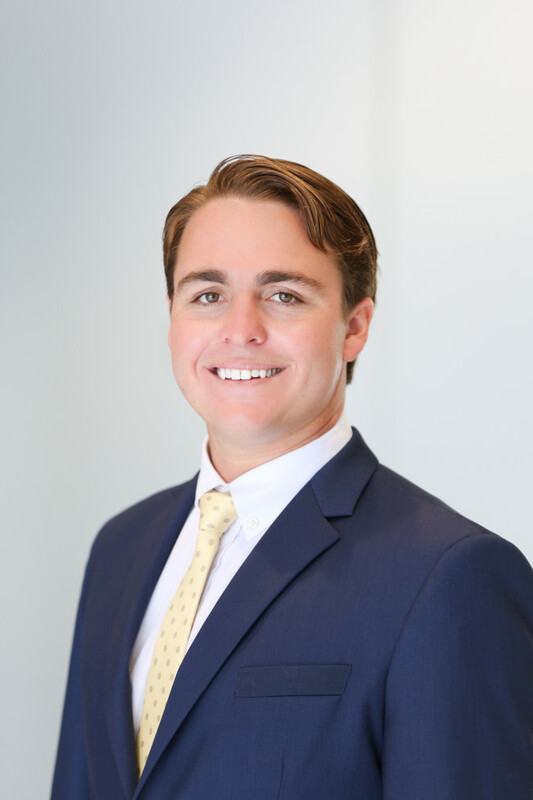 After Graduating from Oregon State University with a degree in business and minor in psychology, Carter decided to invest his ambition and knowledge of the local market into a career in commercial real estate in Orange County. He currently resides in Costa Mesa with his wife Sarah and dog Callie. Carter has a deep love for the ocean and in his free time loves spending time on the water and going to Catalina. Additionally, he enjoys spending time with his friends and family, cooking, and traveling to new places. 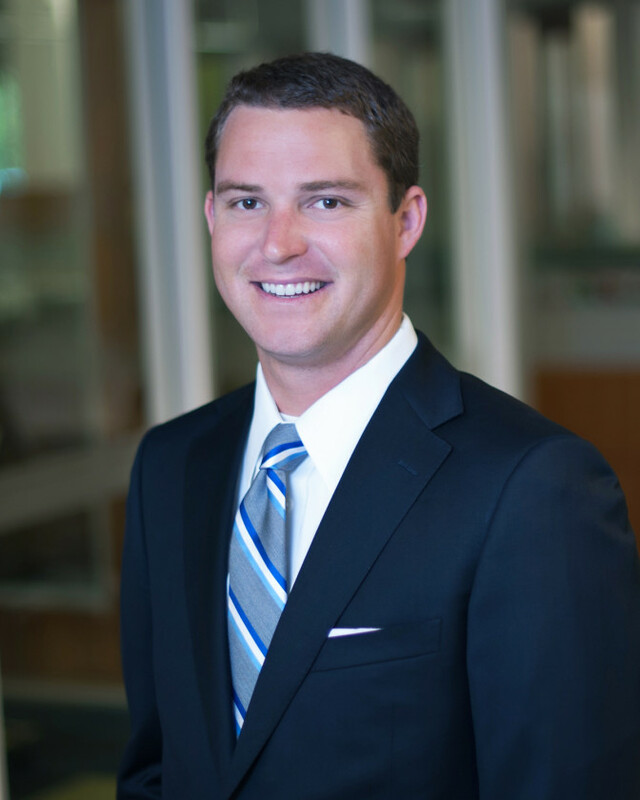 Josh is an Associate at ORION Property Partners, with a primary focus in Irvine, Santa Ana, Newport Beach and Costa Mesa office space. Josh’s strong skill set, and unwavering determination made him a great addition to the award-winning team. Being a native Southern Californian, Josh attended UCLA where he was a four-year letter winner and team captain of their Water Polo team. After graduating with a degree in Political Science, Josh moved to Europe to pursue his dreams of becoming a professional athlete and to one day compete in the Olympics. After competing in the 2016 Rio Summer Olympics, Josh moved back to Southern California to begin life in the working world. In his free time Josh enjoys getting outside with his family and friends, whether it be surfing, hiking or golf, and never misses a chance to see live music or try a new restaurant. Josh’s Olympic experience is proof of his dedication and determination to be the best in all he does. Kelsey is committed to serving the best interests of her team, and their clients, through comprehensive marketing knowledge and superior service. Kelsey has a distinct attention to detail and a level of dedication that is unrivaled. This is apparent in all her work products and professional interactions. Kelsey grew up in Yorba Linda and attended college in San Luis Obispo. She’s always been drawn to learning and understanding why people do what they do or how things work. 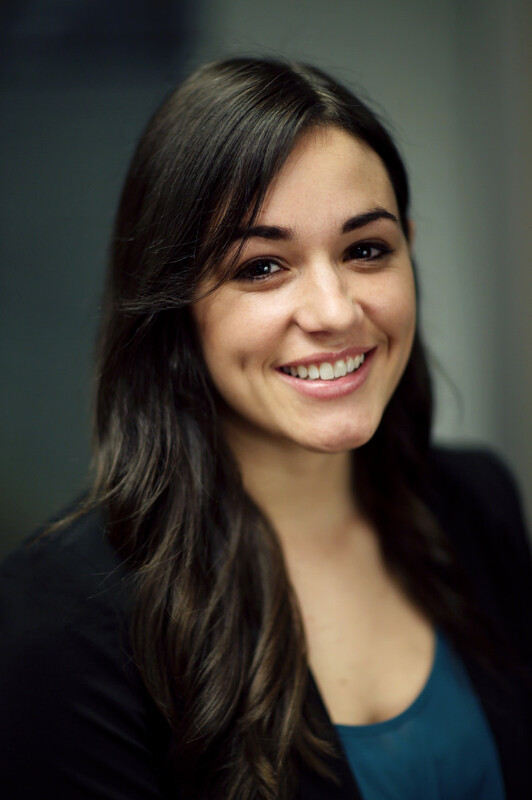 This curiosity eventually led Kelsey to pursuing a career in commercial real estate where she can tap into both her creative, and analytic side. During her time off, Kelsey enjoys working out, going to the beach, traveling and taking her dog on hikes. In addition to her being active, Kelsey devotes her free time to making a difference by being a part of the #3 top fundraising team for St. Jude’s children’s hospital worldwide in 2017.